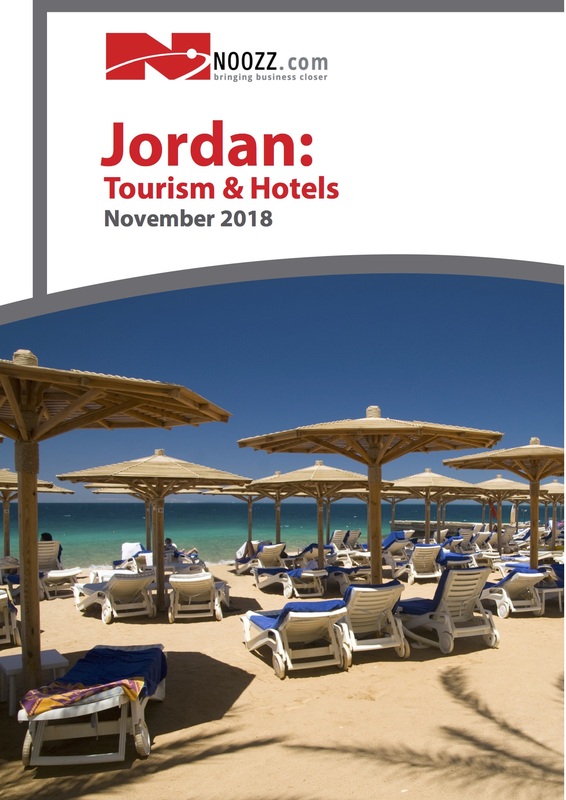 As the second largest private employer, and the second highest generator of foreign exchange, Jordan’s tourism industry plays a vital role in its economy. In 2014, the sector directly contributed to 6.2% of Jordan’s GDP, while the industry’s total contribution to the GDP (including indirect and induced contribution) stood at 23%. Jordan’s role as a regional peacemaker, on-going support from the government, and its diverse touristic o erings, including antiq- uities, hospitality, medical tourism, and adventure activities, will encourage growth in the industry in the coming years. Despite this, issues related to regional con ict have deterred visitors in recent years, while a large portion of government expenditures have been re-directed to address the in ux of over 600,000 refugees to the country since 2014. An increasingly popular tourism destination, Jordan boasts a wide array of cultural o erings. Jordan boasts numer- ous historical and UNESCO World Heritage sites, in addition to numerous medieval mosques and churches, along with unspoiled natural locations such as the Jordan River. Jordan is also a popular destination for medical and health tourism, with many wellness resorts concentrated on the coast of the Red Sea. Adventure tourism has also become increasingly popular, featuring activities such as scuba diving, hiking and rock climbing. Wildlife and wetland reserves also o er activities such as bird watching and wildlife parks. The country is also a popular nightlife destination, ranging from high-end nightclubs in Amman to beach raves at the Dead Sea. Finally, Jordan remains a premier destination for luxury business and leisure travel due to its strong tourist infrastructure in the form of luxury hotels, spas and shopping outlets.